“We are gathered here today to commemorate those persons who are missing from armed conflict, crimes against humanity and other violations of human rights from around the world. We are here to remember those persons who have been effectively deleted because they belonged to the wrong nationality, religion, race, class, gender or political group. 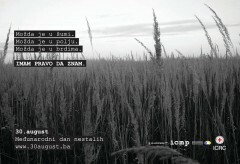 The Parliamentary Assembly of Bosnia and Herzegovina will mark the International Day of the Disappeared by organizing a special parliamentary session on 31st August to commemorate the day and to push for the implementation of the Law on Missing Persons and the establishment of a fund for families of the missing. 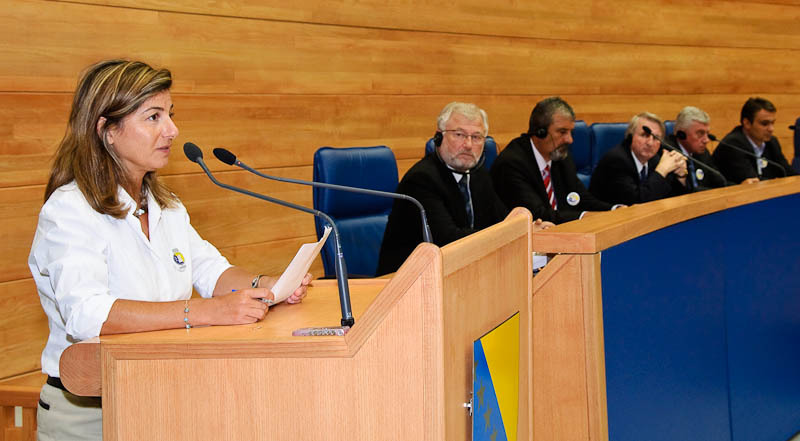 The session will be the highlight of a series of events held across the country and the region, aimed at building public awareness of the universal nature of the problem of missing persons in Bosnia and Herzegovina, Serbia, Croatia and Kosovo. On 5 August 2009 the Colombian Government presented the document CONPES 3590. The document, adopted in June by the National Council for Economic and Social Policy, strengthens and consolidates the process of searching for and identifying of victims of enforced disappearance. 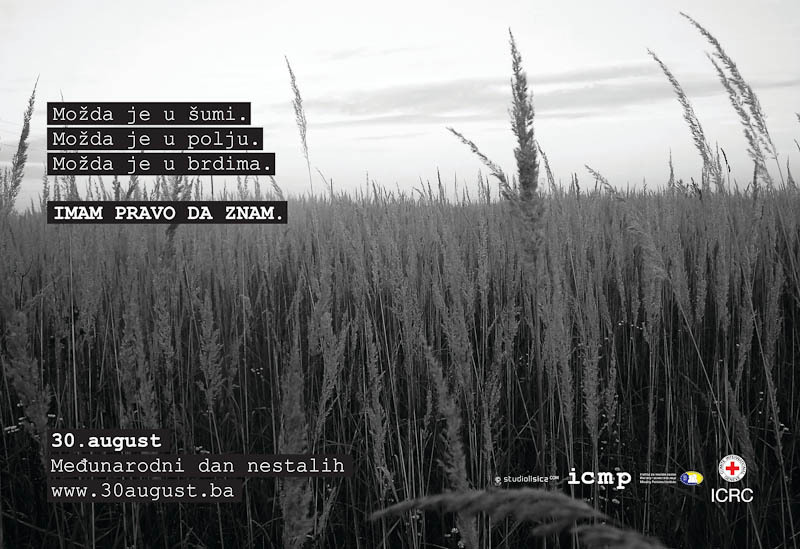 ICMP extends its condolences to Mrs. Esma Palic and to the relatives and many friends of Colonel Avdo Palic who have suffered for so long as a consequence of not knowing his fate and whereabouts. We also continue to extend our support to all those who are searching for persons missing from the armed conflicts of the 1990’s in the regions of the former Yugoslavia.